Triumph has thrown down the Adventure gauntlet, with the 800 and 1200 Adventure tackle getting the full treatment. 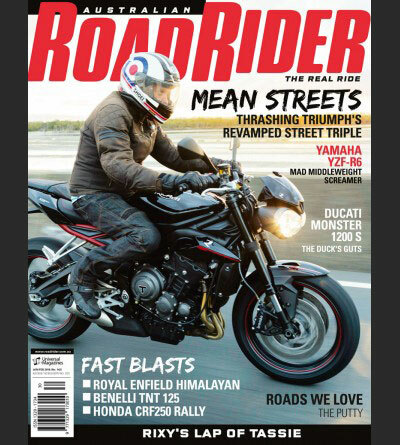 Brian Rix attended the launch this week and will have a full ride report in Australian Road Rider, Issue number 146. In the meantime, here’s a rundown on the big dirties. 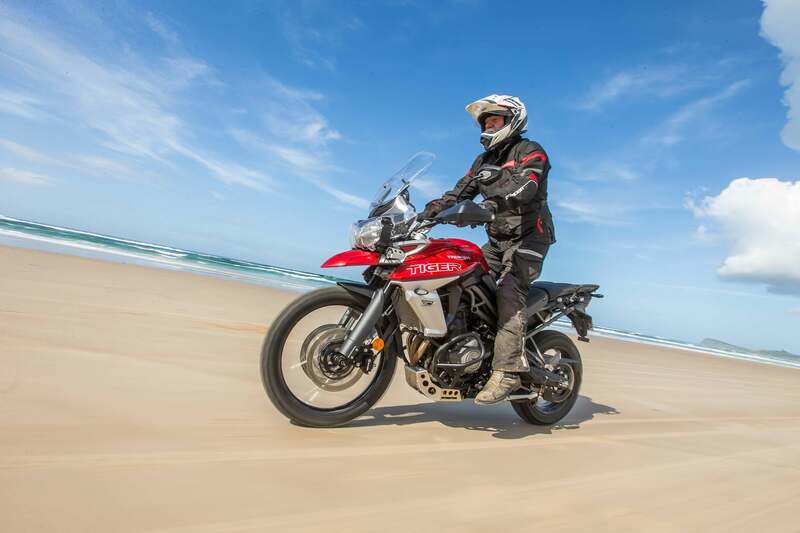 There are extensive model options, with six variants available of the Tiger 1200, and six Tiger 800s, too. 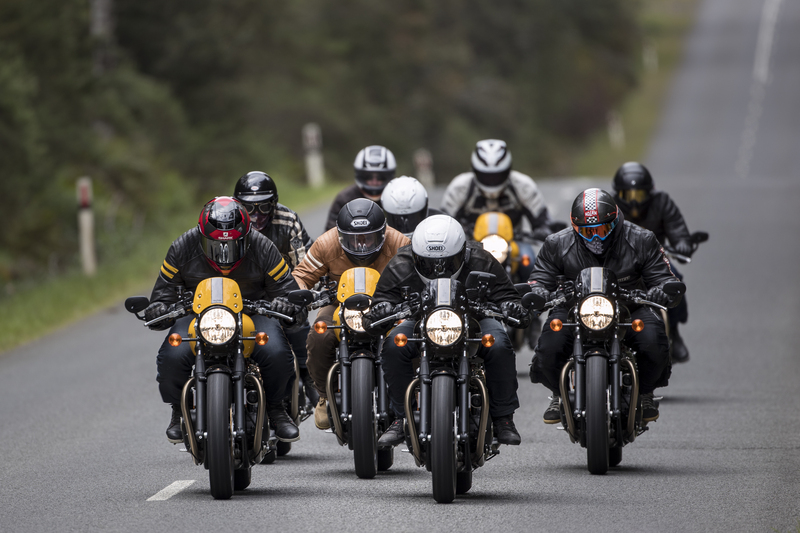 Each family of 1200s and 800s comprises four road versions (XR, XRx, XRx low, and range-topping XRT), while the off-road focused XC comes as an XCx and a top-spec XCA. All spec parts are also available as options to make your own bespoke bike. The 1200 ‘low’ has a 815-835mm seat height, while the 800 ‘low’ is 760-780mm. The Explorer name has been given the flick from the biggies and 10kg as well from 100 changes. 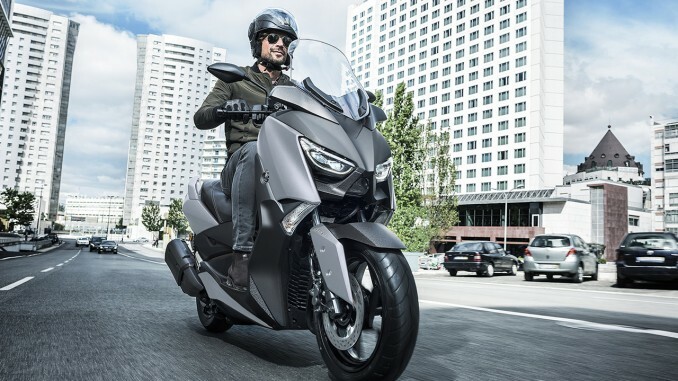 There’s keyless ignition to the semi-active electronic suspension, cornering lights, Arrow titanium silencer, heated grips and seats, six-axis IMU, cornering ABS and six riding modes. The 800 gets even more changes than the 1200 – more than 200 chassis and engine upgrades. There’s a marked improvement in quality, a 10mm TFT dash and five-way adjustable screen. The 800 and 1200 share a fair whack of gear. The dash to the backlit switchgear, Off-road Pro riding mode for the XC models, LED lighting, and the same three-touch cruise control. 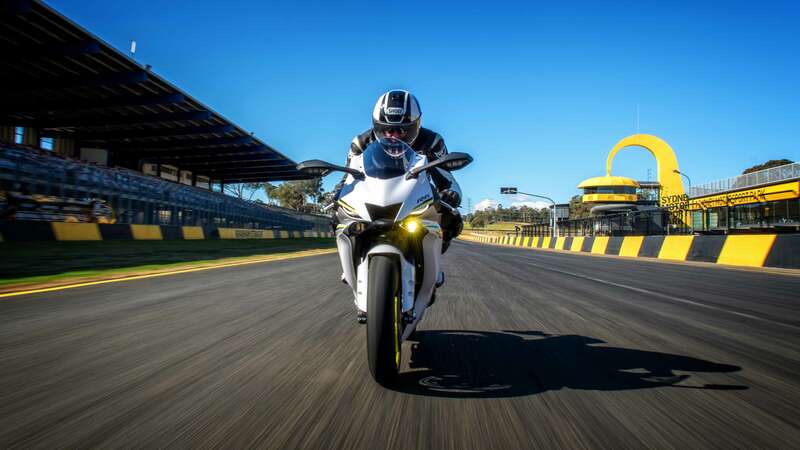 The engine is much-updated and now develops 94bhp and is claimed to be more responsive and sporty in delivery – aided by a shorter first gear. The bikes have really been smacked hard with the tech-stick. 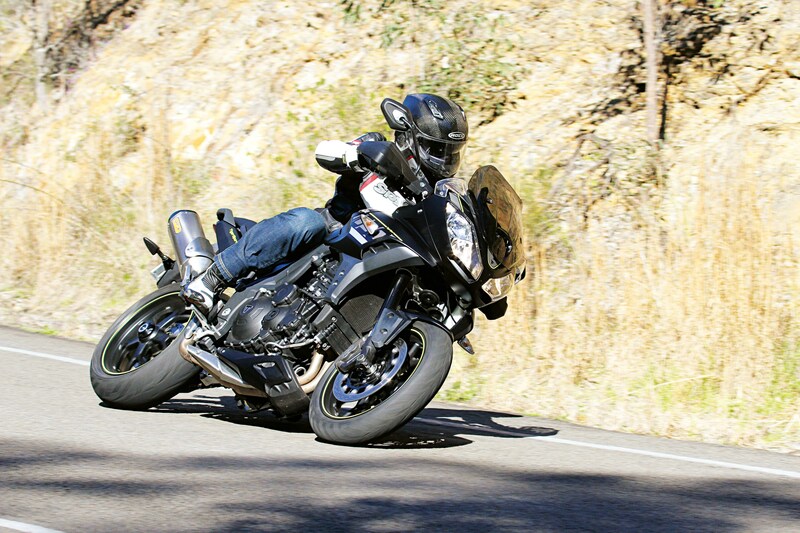 Both get the fully adjustable TFT dash first used on the 2017 Street Triple, and driven by the switchgear and joystick controller. The switchgear is now backlit. There’s also an Off-road Pro rider mode (taking the maximum modes to a total of six) and updated and cruise control. The 1200 also gets a new bi-directional quickshifter, keyless ignition, heated grips, and smart LED lighting with variable-intensity progressive cornering lights built in.